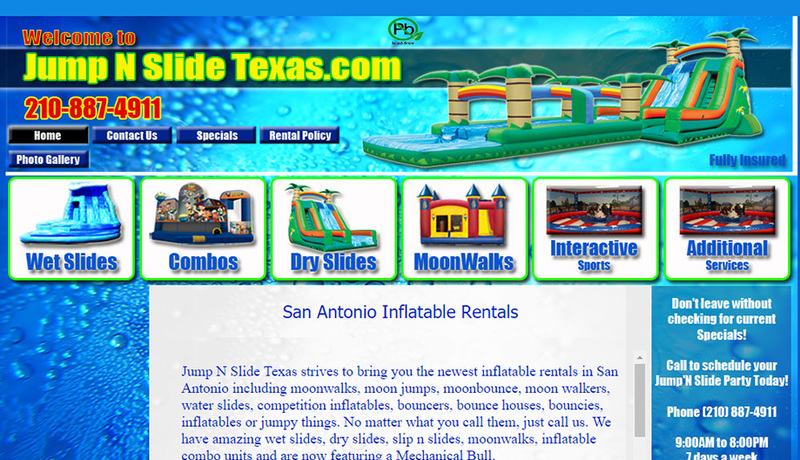 Jump N Slide Texas is a leading Inflatables rental company servicing San Antonio and surrounding areas since 2007. Whether it’s a small backyard birthday party or a large corporate / school event or a church carnival, Jump N Slide Texas is committed to making the event a complete success. Jump N Slide Texas offers a wide range of inflatables, their inventory features many types and themes to guarantee your party’s success no matter what age group. They promise a clean and safe equipment at the most competitive price, so if one is looking for a great value and excellent customer service, look no further. 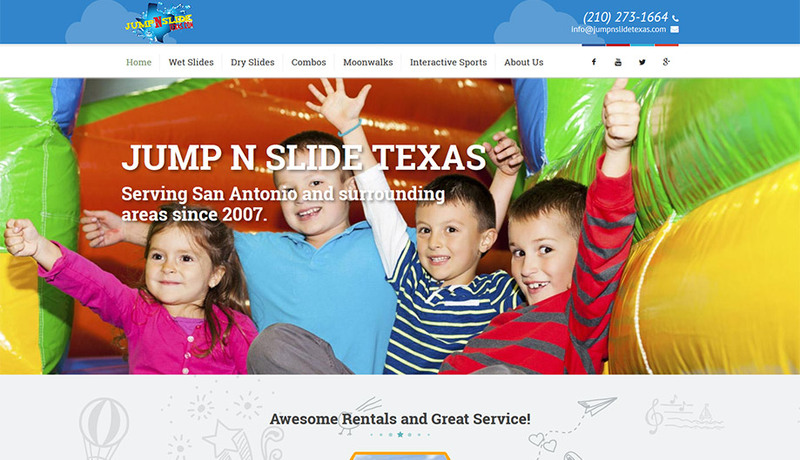 JumpNSlide Texas was referred to GlobeSign by their digital marketing partner. 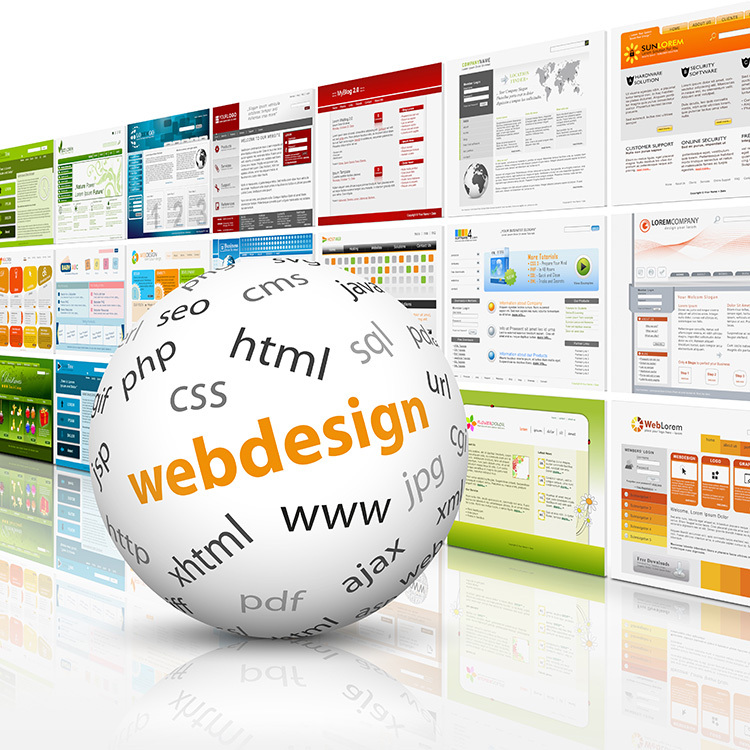 They really wanted to recreate their website to enhance user experience; however, they had a lot of concerns about the website redesign and performance, project timeline and the support they will get from their technology partner. 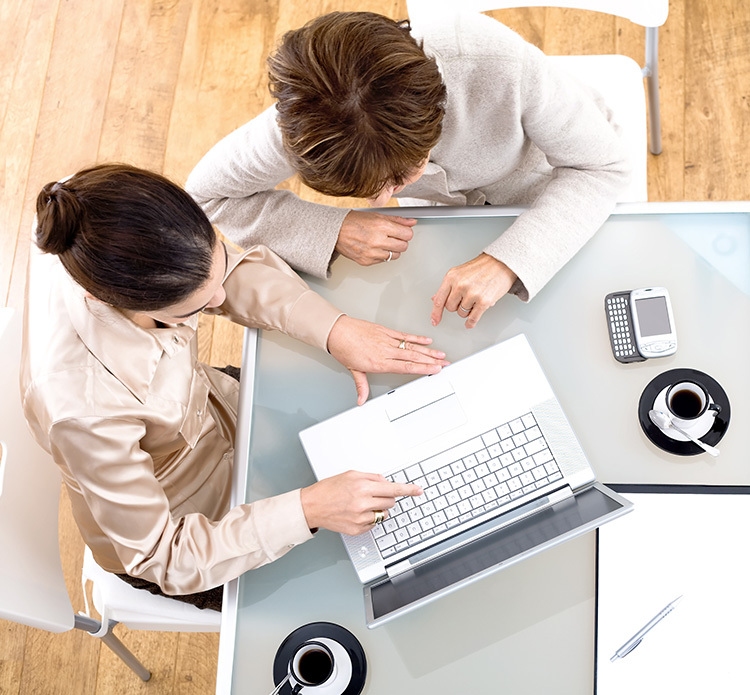 After our first consulting engagement, JumpNSlide Texas felt comfortable moving forward with the next steps. 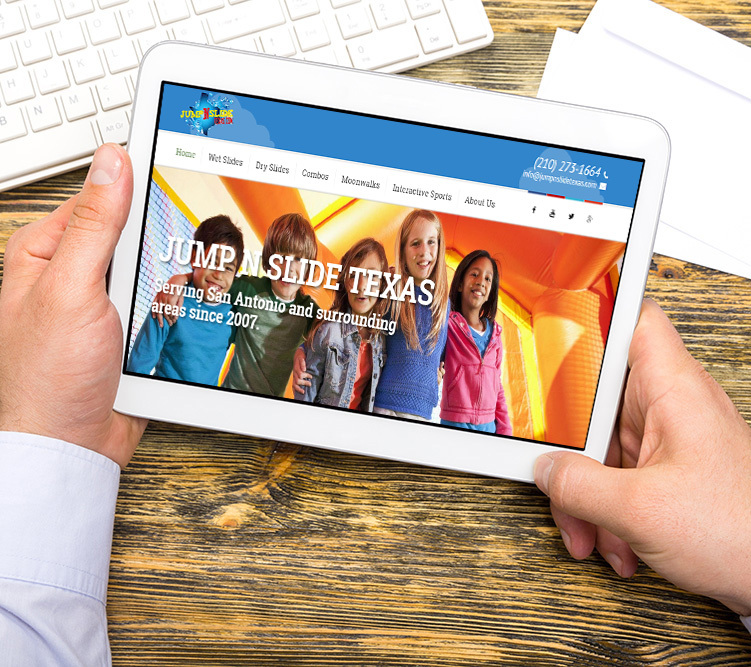 This launched our mutually beneficial relationship that continued to grow even after go live as GlobeSign continues to provide sustainment for JumpNSlide Texas website. Now for the most important part, “in my opinion”, how is follow up service? 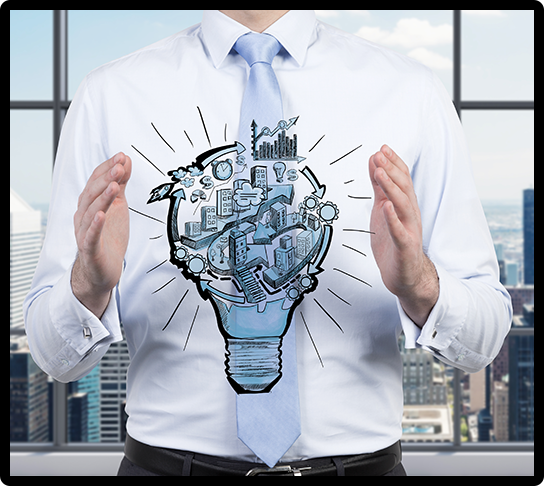 I have yet to do business with a company in the digital world, “lol” that has a faster follow up service, no kidding! You guys have been quick in adding pictures, prices, deleting pictures, just amazing service so far, I really hope you keep up your great customer service. I hope I have not carried on too much, but I hope this helps you as you guys have been great so far!